Most garbage disposals are designed to take in one item at a time. When feeding your disposal, you should do it slowly and gradually. Dumping a bunch of stuff in there at once could overwork or jam your disposal. A jammed disposal could lead to awful smells in your kitchen, as well as other plumbing concerns to worry about. The only things that should be going down your toilet is bodily waste and toilet paper. That’s it. Anything else could clog it up. A toilet is not the place to be throwing away paper towels, cotton swabs, food, hygiene products, or facial scrubs. Any of these things could clog up your pipes. One of the biggest home plumbing mistakes that homeowners make is pouring grease down their drains. Grease is a nightmare for your pipes: It can quickly solidify in your pipes and cause severe clogs. Get rid of your grease and fats by either storing them in a jar or throwing them out in the garbage. How often do you change your shower drain traps? It’s probably not often enough. Your showers have drain traps that catch soap scum and hair. These are substances that can build up in your drains and lead to clogs. Make sure you’re frequently cleaning these traps so the hair and scum doesn’t spill out and clog your drains. Anytime you have a plumbing problem, one of the first things you should do is shut off the water. Is a pipe springing a leak? Shut off the water. It doesn’t matter how minor the repair is: You should ALWAYS shut off the water before working on the pipes. Not doing so could, at best, cause a mess on your floor. The worst case scenario: The pipes could rupture and cause a flood. It can be easy to ignore a small leak. “It’s just a little drip, no big deal”. This could become a big mistake: It doesn’t take much for a small leak to evolve into a huge leak. 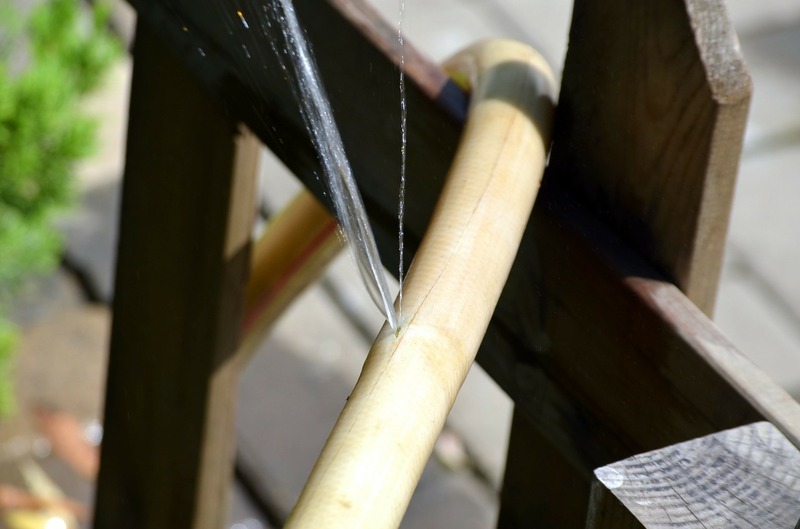 Small leaks could also cause water damage over time that could lead to a build up of mildew and mold in your home. And even a tiny leak can make a big difference on your monthly utility bills. Resist the urge to adorn your shower fixtures. Some folks like to put on shower caddies or decorate their shower heads and handles with various objects. This is a mistake: Putting excess weight on fixtures can damage them. It can wear them down to the point that they’ll just tear down overtime.